A 3 wood is 15 degrees and the 3HL (or High Loft) is 17 degrees. 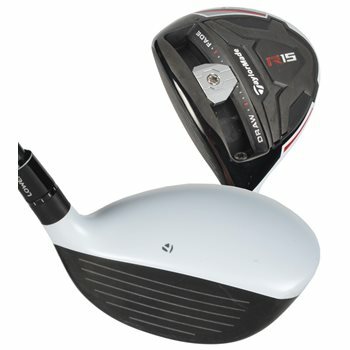 Does this fairway wood qualify for 20% discount? Please refer to our homepage for current promotions and any code that you might have to enter to receive a discount. Some exclusions may apply.